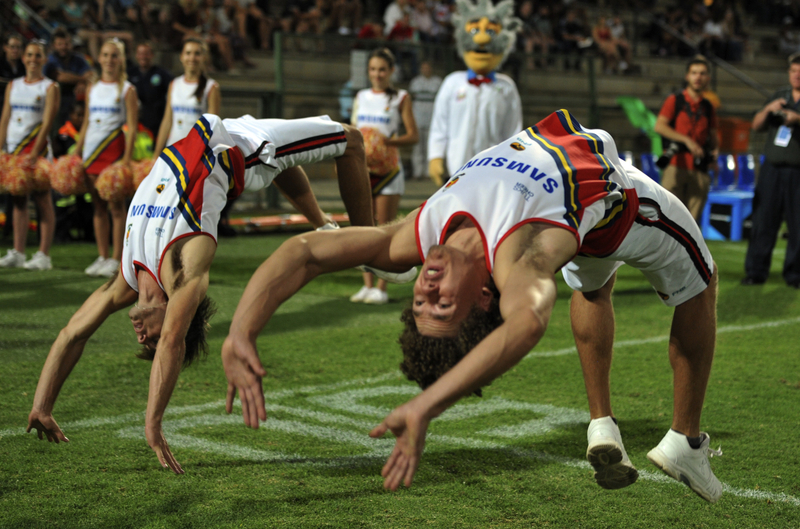 TuksCheerleading is a great way to get involved with TuksSport. 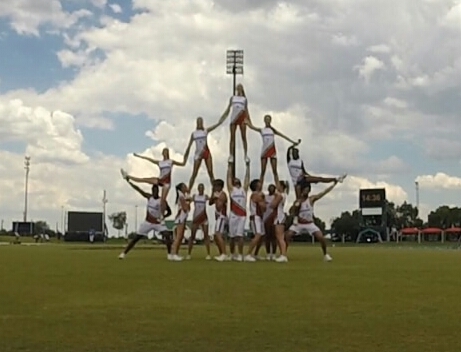 The High Performance squad performs at all major TuksSport events and matches throughout the year, as well competing at the National Inter-Varsity Cheerleading Championships. 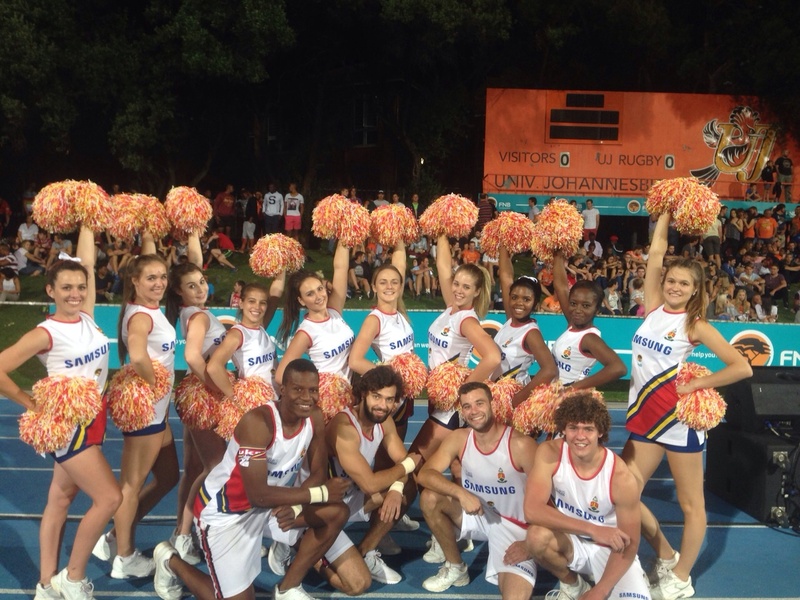 TuksCheerleaders are brand ambassadors to TuksSport. Cheerleaders are athletes as much as they are performers and a certain level of physical fitness is required.